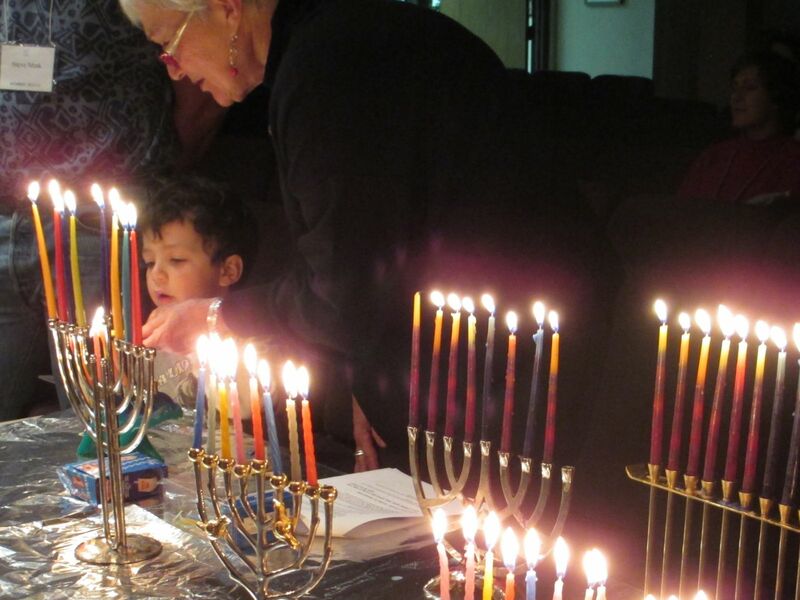 To provide a warm, inclusive Jewish home in the southwest metro Denver area. Come on out to help your friends clean our stretch of Bowles Ave. See flyer for details. Help keep our roadways clean. Springtime is springing up all over. It must be time for Passover. Saturday, April 20, 5:00 PM -- For Second Seder we will meet at shul for a delicious potluck seder. Go here to sign up for the potluck. Immerse yourself in the joy and delight of our communal seder. As we say in Hebrew, "ha kol b'seder" (everything is in order). See flyer. Join your Jewish family in celebrating the birth of freedom. Sunday, April 28, 10:00 AM to 1:00 PM at B'nai Chaim. Come with us on a journey to a marvelous land, the Land of Israel. No plane ticket or boat ride required. Instead, Israel will come to us for one day. Experience Israeli culture through food, dance, music, crafts, games, and activities. Read more here. On the morning of Saturday, May 4 we will be hitting the trail for a group hike in the Willow Springs area. This is an annual tradition and you are invited to join us. Details coming soon. Enjoy the beauty of the nearby foothills. In March of 2020, Rabbi Harris will lead a trip to the Land of Israel. Learn more here and then sign up! Sometimes we venture away from our synagogue to celebrate Shabbat out in the community. Besides being new and interesting, this gives the opportunity to participate to those who might otherwise not be able to attend. We hope you can join us for Shabbat Out and About. Stay tuned for details about the next event. The same wonderful Shabbat celebration, but at a different location. Our small, vibrant, and growing congregation serves the Reform Jewish communities of southwest Denver, Littleton, Lakewood, Highlands Ranch, the Ken Caryl area and the nearby foothills. Our synagogue offers a warm and caring place for study, worship, and community under the leadership of Rabbi Kim Harris. Our membership includes young families, single parent families, single and married adults, empty nesters, retirees, Jews by birth, Jews by choice, parents raising Jewish children, Jews of the LGBT community, secular Jews, multicultural families, and those who are rediscovering their Jewish identities. Please browse our website to learn more about us: Worship Services, Religious School, Youth Group, calendar, and directions and contact info. Better yet, join us for Shabbat services. We welcome you to our Community. 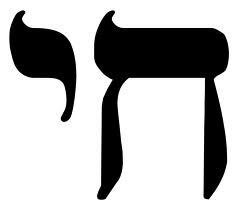 Beginner and One Level Up from Aleph Bet -- Taught by Sandy at the Temple on Sundays from 12:00 PM to 1:00 PM and/or Wednesday. The books used are the "Aleph Isn't Tough" series (1-5) by Linda Motzkin. It is available on Amazon. The class usually follows the Religious School schedule, but different arrangements are occasionally made, so please stay in touch with Sandy. Please note: A $36 contribution to Religious School is requested as tuition, and students need to buy their own books. Haven't you always wanted to learn a bit more Hebrew? ... surely we can find 10 minutes to contemplate sacred words that nourish the soul. Book Club - Meets the 2nd Monday of each month. Join us for our lively discussions. Both women and men are welcome. L'chaim - Lots of fun events. Contact Judy or Jean. Wine and Dine - Socializing with friends. Flyer. Board Meeting - Meets the 2nd Wednesday of each month at 7PM. Beit Midrash means House of Learning. Read more here. Adult Hebrew -- Beginner and up. Judaism Through the Lens of History -- Fascinating stories of our past. THAT'S in the Bible?! -- Prepare to be surprised. Finding Peace Through Jewish Yoga -- No prior yoga experience required. View the Membership Dues Pledge Commitment form by clicking here. Add a leaf to our Tree of Life using this Order Form. King Soopers certificates are available from Sandy. Donate when you purchase from Smile.Amazon.com. Our congregation is governed by these bylaws. Read about the history of B'nai Chaim.